Asim is a seasoned technoprenuer with 17 years of experience in applying technology to make businesses successful. Currently a CTO at Kodak, he leads new technical innovations in big data and monetization of digital photos. Prior to Kodak he took an e-commerce company public as a Chief Technology Officer and Chief Business Development Officer. asim is a multi-linguist in technology-driven business. He speaks fluent geek, design, business, sales, marketing and a difficult client. Understanding means fewer missteps, missteps cost a fortune. He is an innovator at heart with an ingrain tendency for exploring opportunities within a niche. Multiple patents under his belt and more to come. 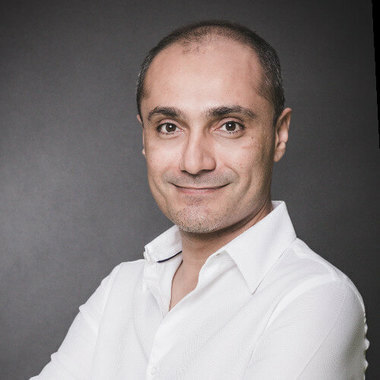 His areas of expertise are e-commerce, gamification (not to be confused by gaming), deep learning, artificial intelligence, big data, Fintech, telecom and contextually relevant advertising.